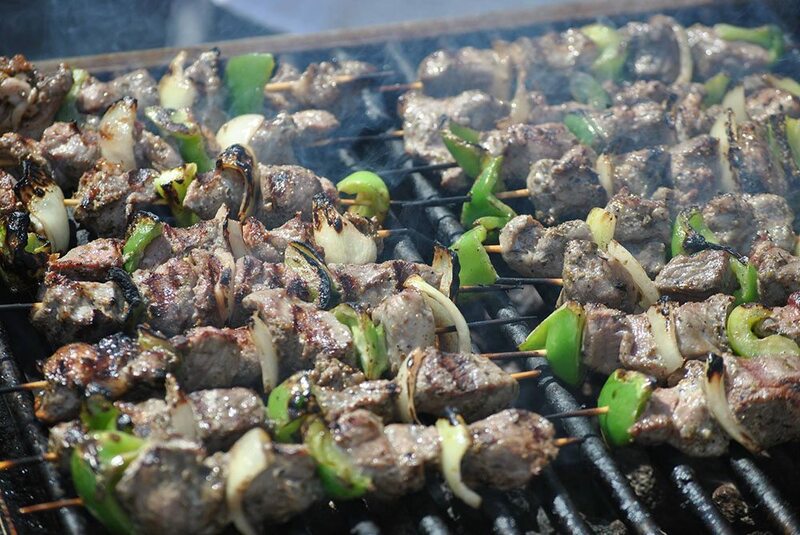 From the humble kebab to intricate calligraphy, Calgary’s Turkish community will come together to share the food and culture of their homeland at the Turkish Festival in July. 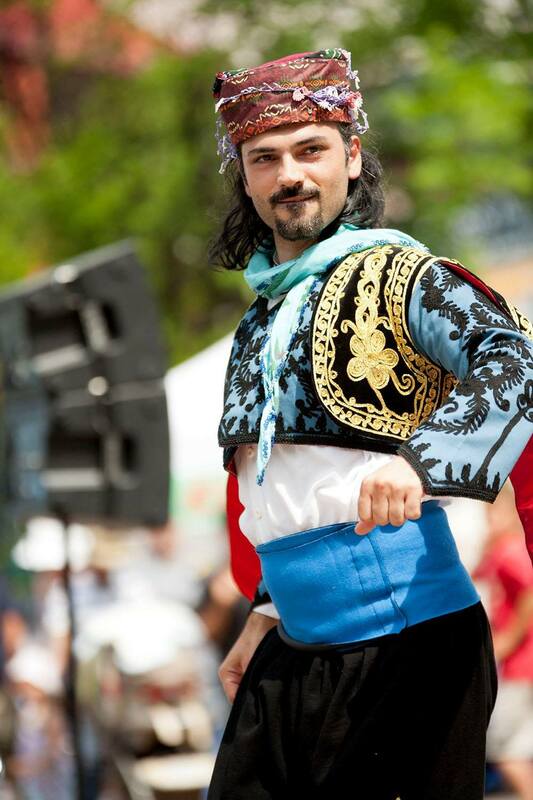 Now in its ninth year, the Calgary Turkish Festival will take place at the Eau Claire Festival Plaza on Heritage Day long weekend, Friday, July 29 through Sunday, July 31. 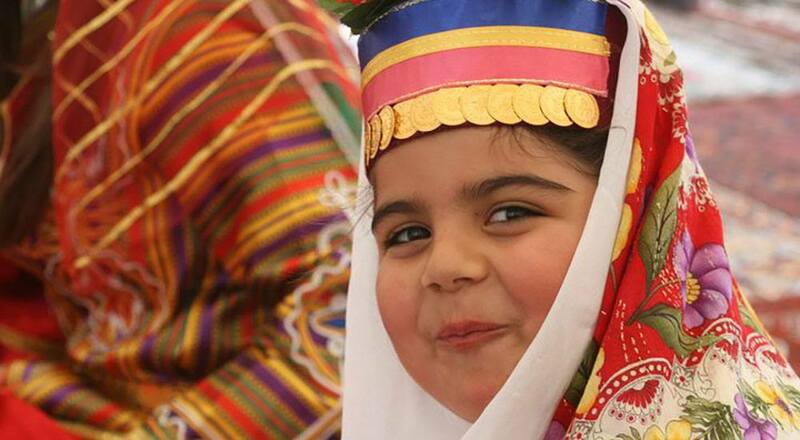 Festivalgoers will be able to enjoy Turkish art, folk dance, music and gourmet food, as well as celebrate, learn, and savour Turkish hospitality, culture and heritage. 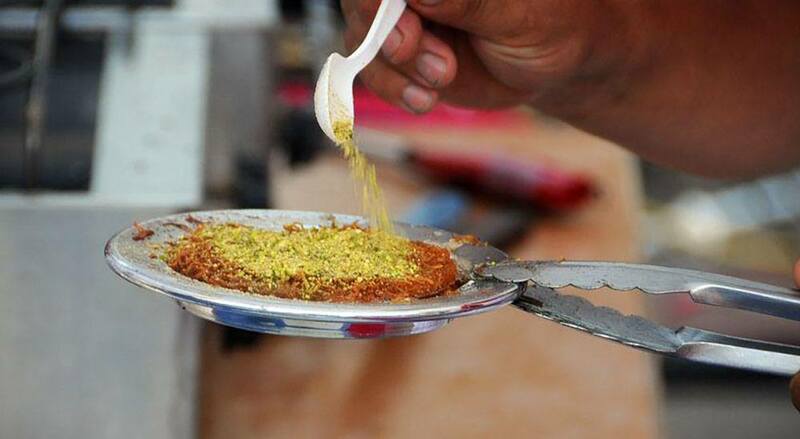 Among the Turkish delicacies on offer will be döner kebabs, gözleme crepes, manti ravioli, kunefe dessert, baklava pastries – and of course, Turkish coffee and tea. There will also be a range of children’s activities on offer, as well as the chance to shop for Turkish souvenirs and handicrafts. Entry is completely free.